The DOG that will always hold a piece of my heart. I hope to find some inspiration to get back into the swing of things this week. It has been a long, difficult few days for sure. 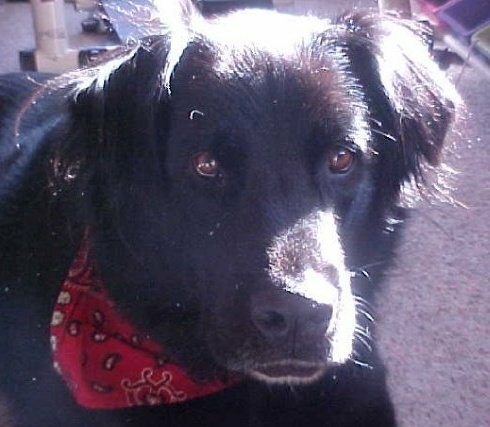 I have lost my companion--105 lbs of unconditional love, hugs and wet kisses. I miss him in a million different ways..... I miss the thumping sound of his tail hitting the floor as his greeted me in the morning with his wagging tail. I miss his beautiful, brown eyes begging me to scratch his belly, behind his ears or under his chin. I miss how he sat next to me and leaned into me, only then to bury his head in my lap. I especially miss how every time I bent down to pat him, he lifted his front leg and placed it over my arm. I could go on and on.... He touched my heart and the hearts of others in so many ways. Good bye my sweet boy. I am honored to have earned your unconditional love and trust. I will always love you. "It is not that animals make the world more scenic or picturesque. The lives of animals are woven into our very being--closer than our own breathing--and our soul will suffer when they are gone."